Microsoft is set to recall AC power supplies of its Surface Pro line of tablets over fears that the cords may pose a fire hazard, reports Channelnomics Europe. The company is set to enact a voluntary recall of power cords for its Surface Pro, Surface Pro 2 and Surface Pro 3 devices sold prior to July 15 last year. Microsoft will soon share details on how eligible customers can order replacement power supplies.. The company claimed in October 2015 that it was shipping roughly 500,000 units a month, so even if only a small percentage of users are affected, it might be a large number of them. If you own an older Surface Pro, you’d do well to use it only when absolutely necessary and to handle the power supply with caution until you can get a replacement. Microsoft launched the first Surface Pro back in early 2013 and followed up with the second iteration later that year. 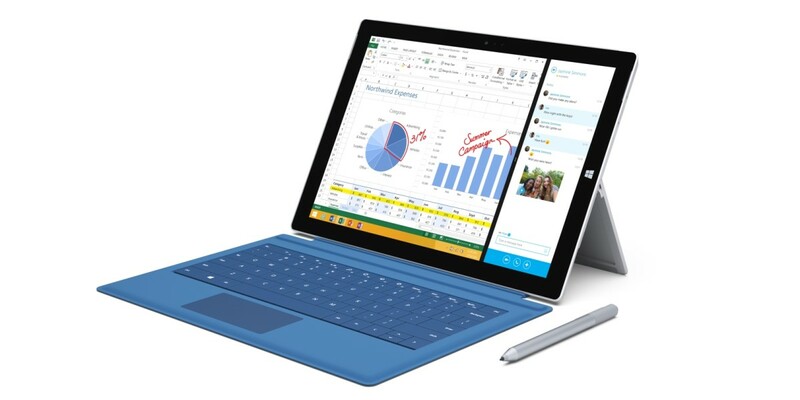 The Surface Pro 3 arrived in 2014 and was superseded by the latest version last October.